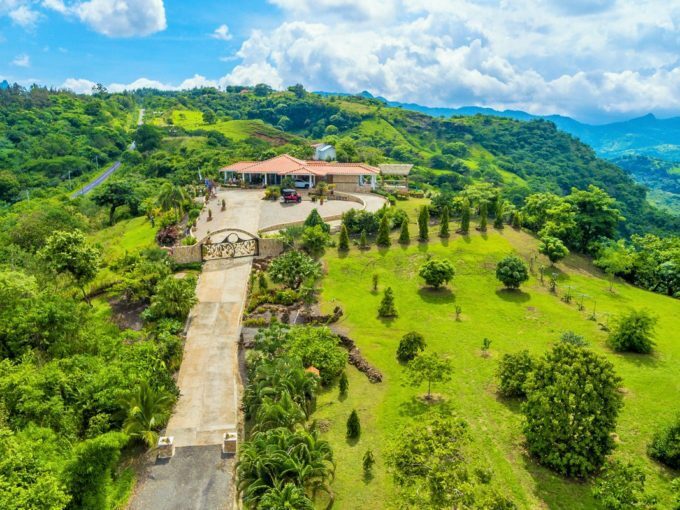 If you are looking for an exceptional home in the Isthmus of Panama, we are the trusted name in the Panama luxury market. 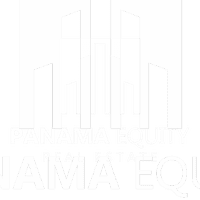 Panama Equity’s country wide coverage and outstanding real estate agents can help you find the perfect luxury residence at the beach, in the mountains or in the city. 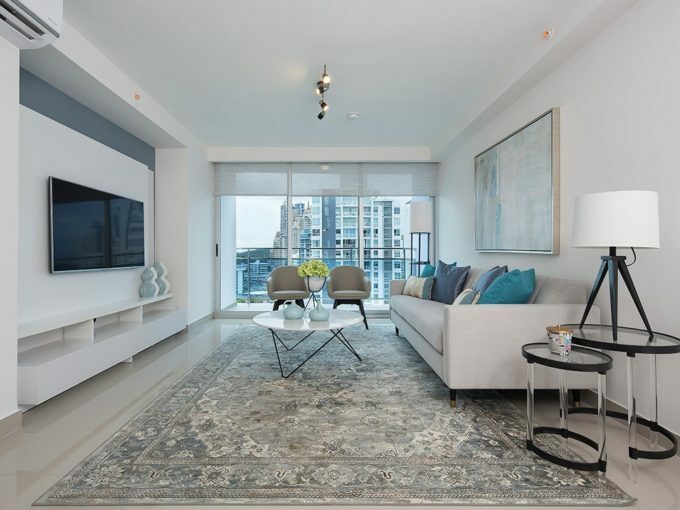 See all luxury properties below.